All Products Available for Pickup or Delivery! The Mulch Yard in Greensboro NC has been owned and operated by Jeremy Campbell since 2005 and specializes in providing Greensboro with mulch, pine straw, brick chips, masonry and play sand, topsoil, garden soil, fill dirt, concrete statuaries, benches, bird baths and fountains, dog kennels, mulch delivery and pine straw delivery. Always providing the highest quality materials at a fair price is our commitment to our clients and customers. 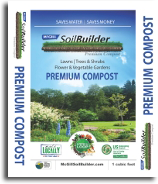 Stop in and see us at our Greensboro mulch yard. We will suggest different ground covering materials based on your needs, design preferences and budget. If you arrive with a vehicle that can transport your order, we’ll load you vehicle free of charge. 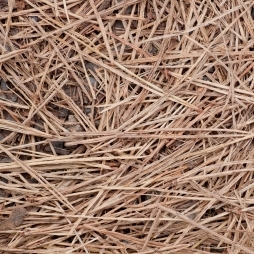 If you can’t transport your materials, we offer reasonable rates on delivery and/or spreading of mulch and pine straw. 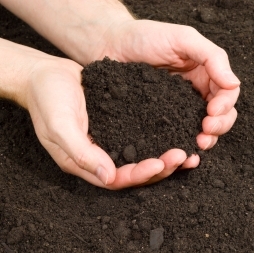 We also carry lawn and garden supplies such as grass seed, trees, shrubs, fertilizer, straw and pine needles. 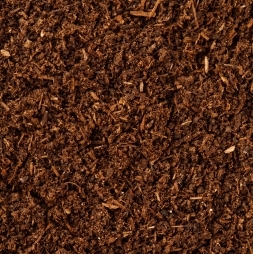 The Mulch Yard is open Monday through Friday, 8:30 to 5:30, and Saturday 8:30 to 4:00, Closed on Sundays.